"YOUR PATH TO HEALTHY WATER"
TOUCH CONTROL AND THREE COLOR VARIETIES WILL FIT TO YOUR KITCHEN. 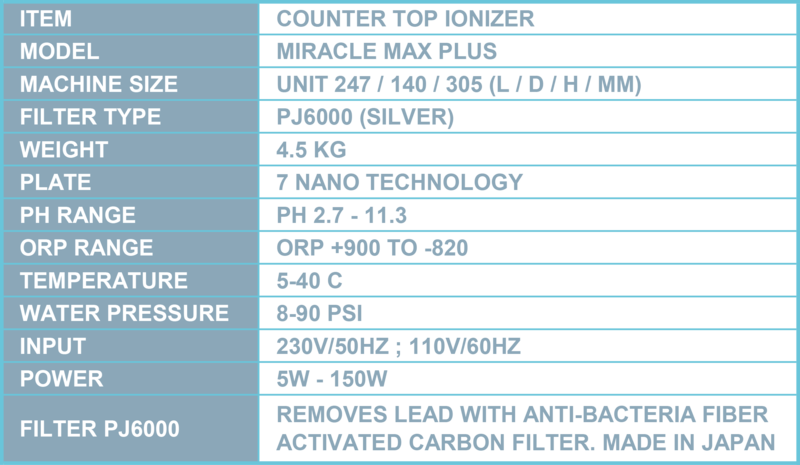 Chanson Miracle Max ionizer that will extend the life of the ionizer. ionized water whenever they want. industry--to increase or decrease flow rate and water strength for best results. reduce the life of the plates--regardless of plate quality or coating methods. overheating. The M.A.X. utilizes 4th generation SMPS, the same power supply used in the newest 3D flat panel TVs..
and helps protect the machine itself. 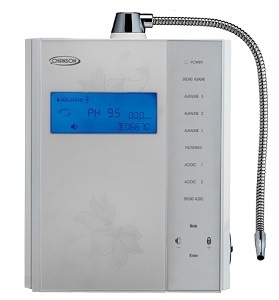 • Hot water sensor and auto alarm. • Low and high water flow alarms to let you know where you are not getting maximum ionization. • Adjustable self cleaning intervals can be set to self clean at every 30, 40, 50, 60, 70 or 80 liters of usage. 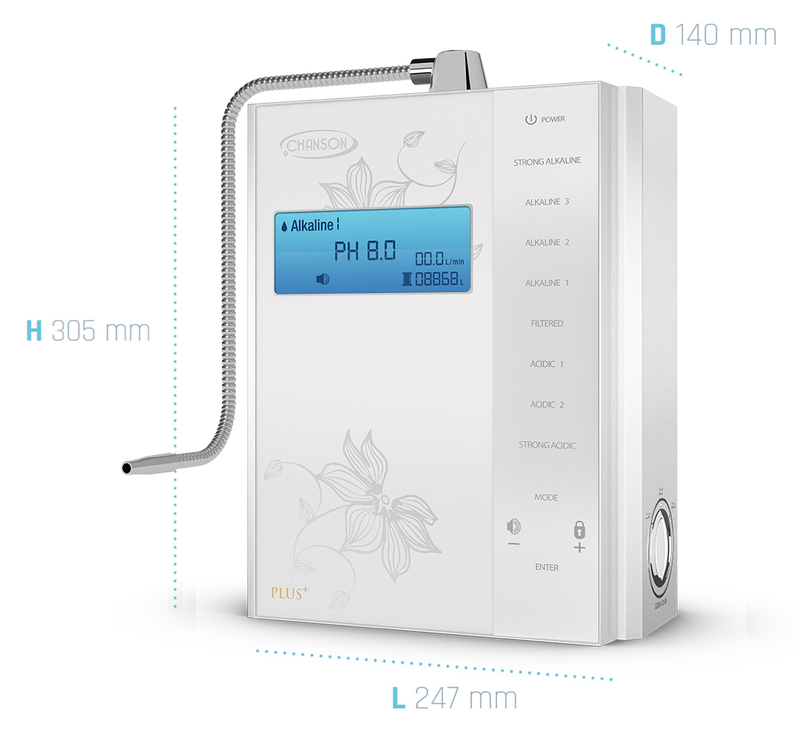 • The M.A.X speaks to you for all functions and settings with adjustable volume or on off function. • Thoroughly tested and approved by both UL and CE organizations. 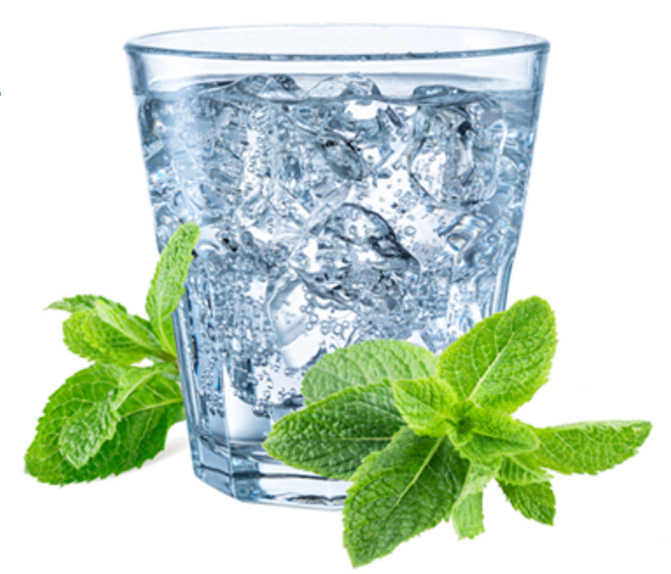 • We use only BPA, lead, mercury, cadmium and iron-free materials and are ROHS compliant. • Ability to do periodic Citric acid cleanings without needing to purchase any special filters or products. • Integrated wall mount inserts on back of unit. • Quick connect plumbing for super easy install and minimal water leak potential. • Super lightweight and portable, weighs less than nine pounds. • Chanson electrodes are smooth and solid, no mesh or perforated plates used ever.